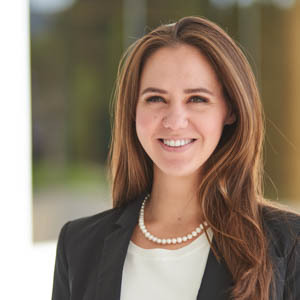 Ms. Demmler’s practice includes the representation of public and private sector employers in all types of litigation, including employment and civil rights matters. Prior to joining the Firm, Ms. Demmler was an Assistant District Attorney for the 34th Judicial District in El Paso, Texas. As an Assistant District Attorney, Ms. Demmler obtained substantial trial experience serving as the first chair attorney in over 50 misdemeanor and felony trials, including two 1st degree murder trials, and as second chair attorney for over 10 misdemeanor and felony trials, including an intoxication manslaughter trial.